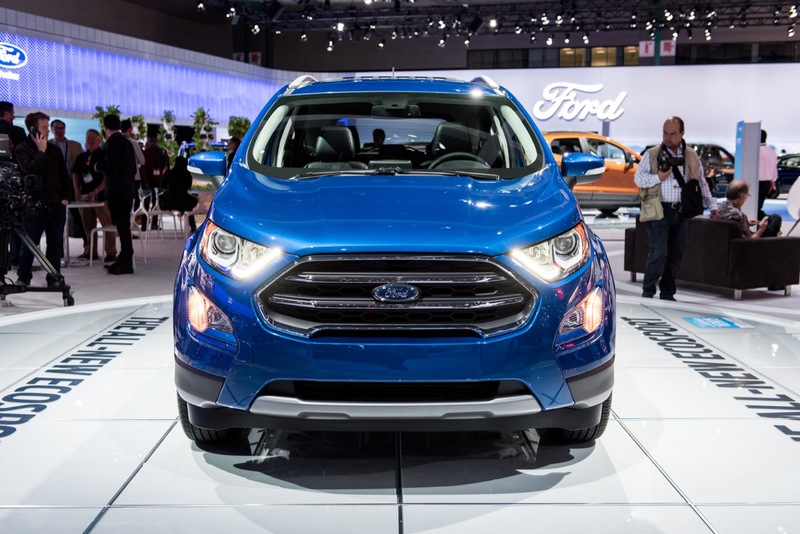 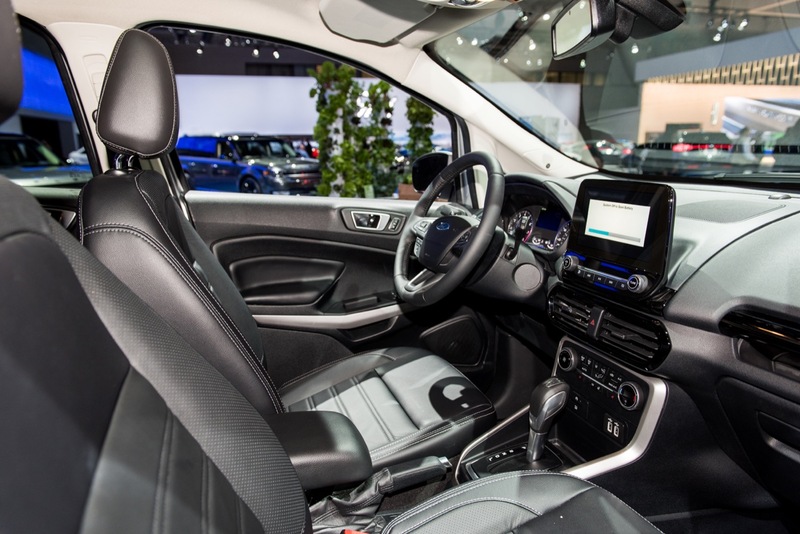 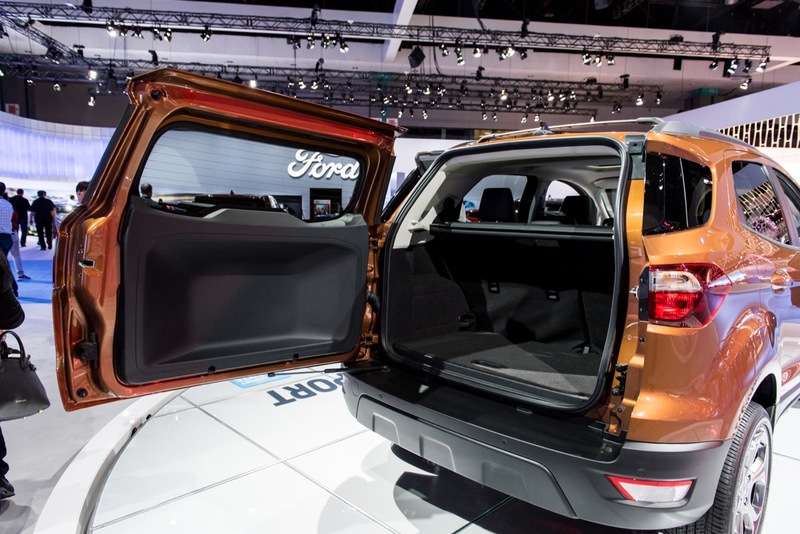 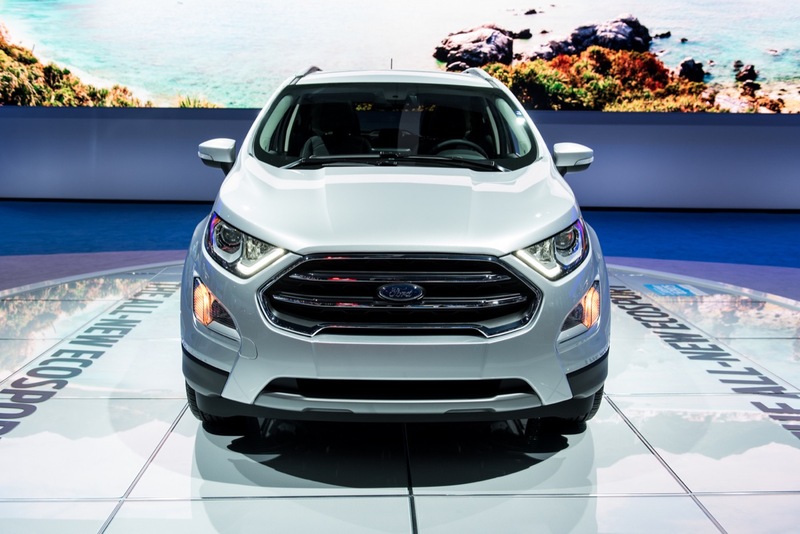 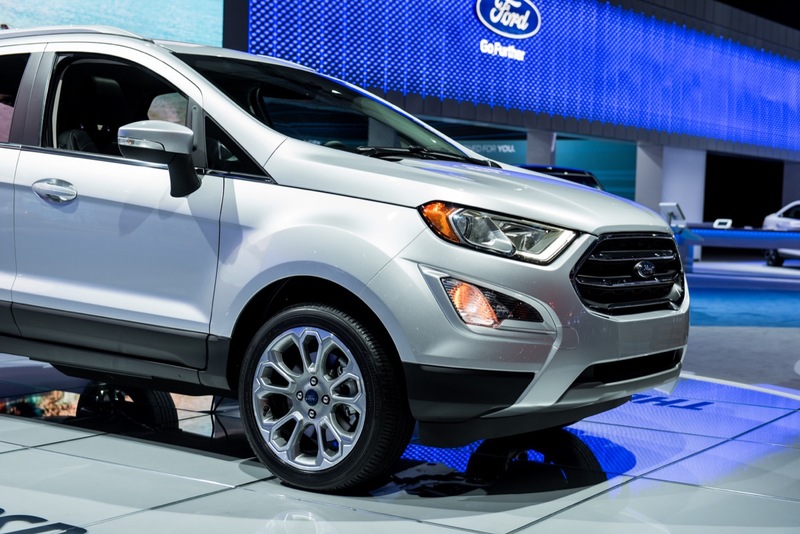 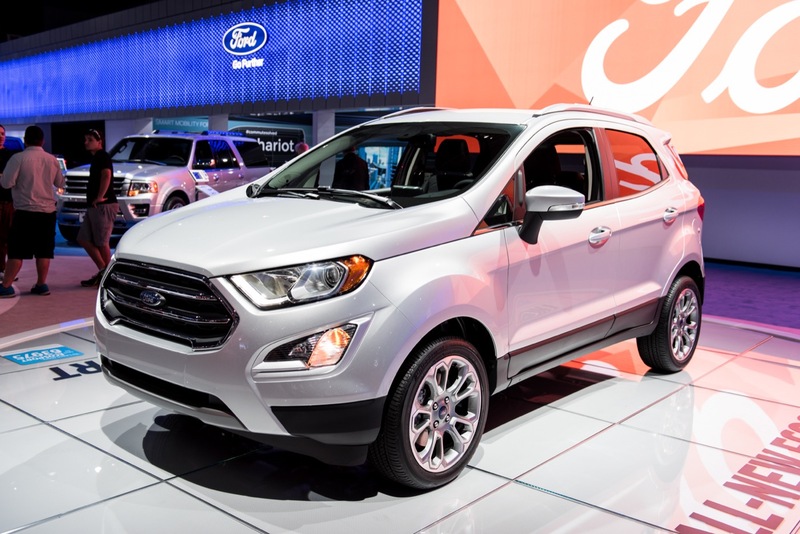 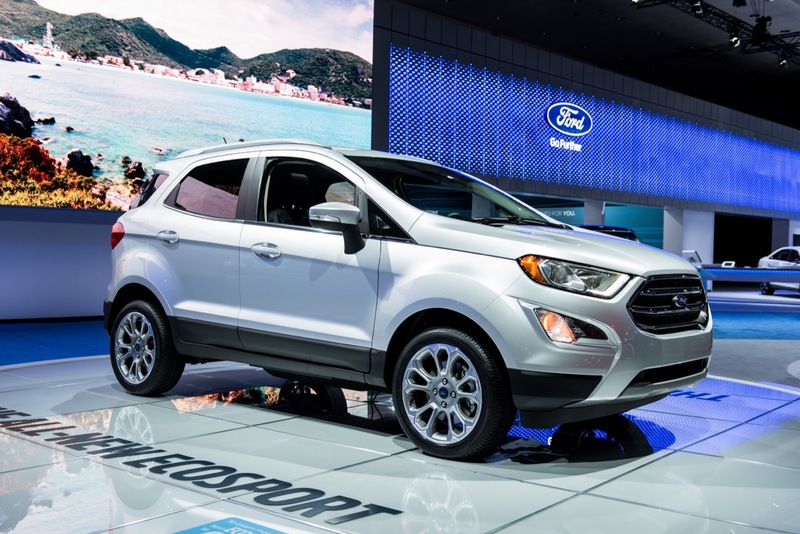 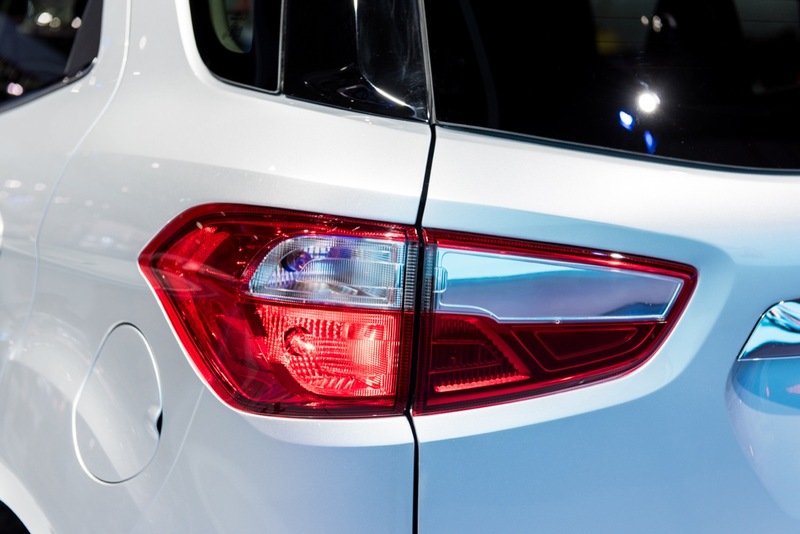 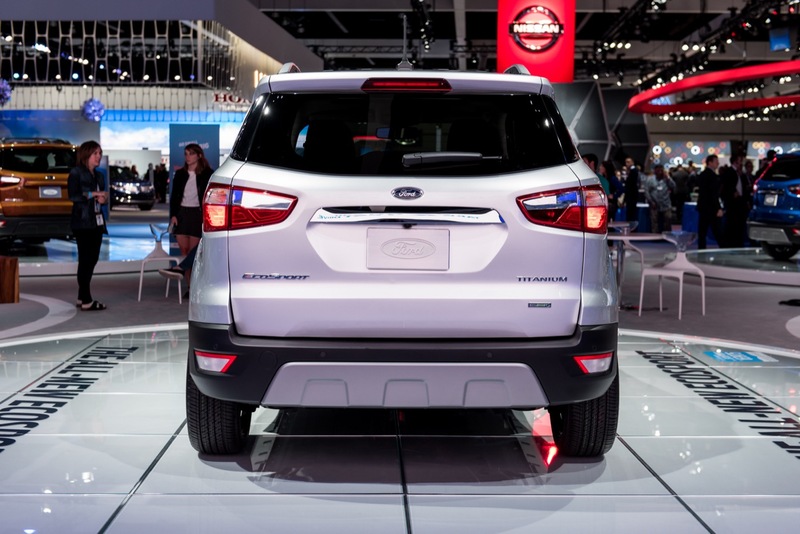 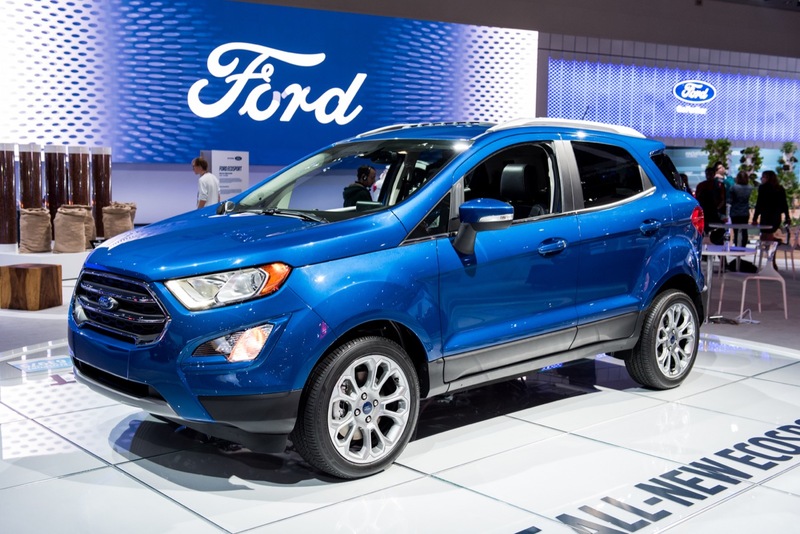 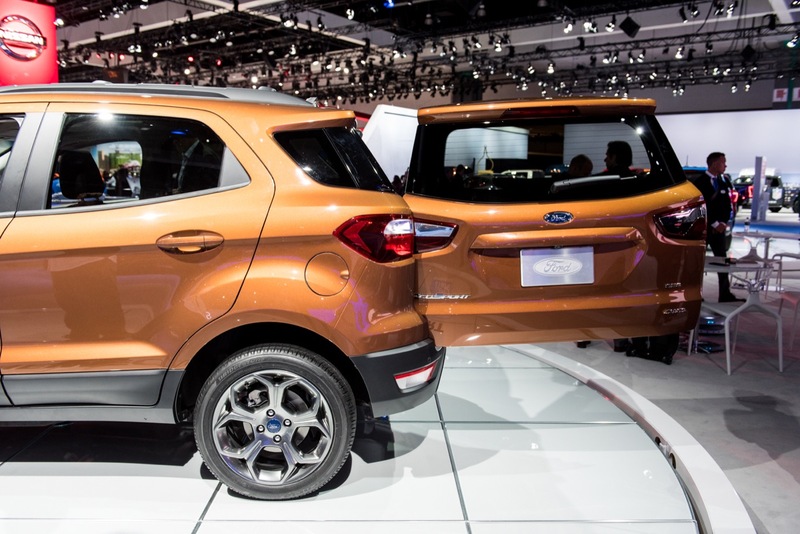 The Ford EcoSport subcompact crossover utility vehicle finally had its big US unveiling in Los Angeles last night, at the same time that its eventual arrival in the North American market was confirmed. 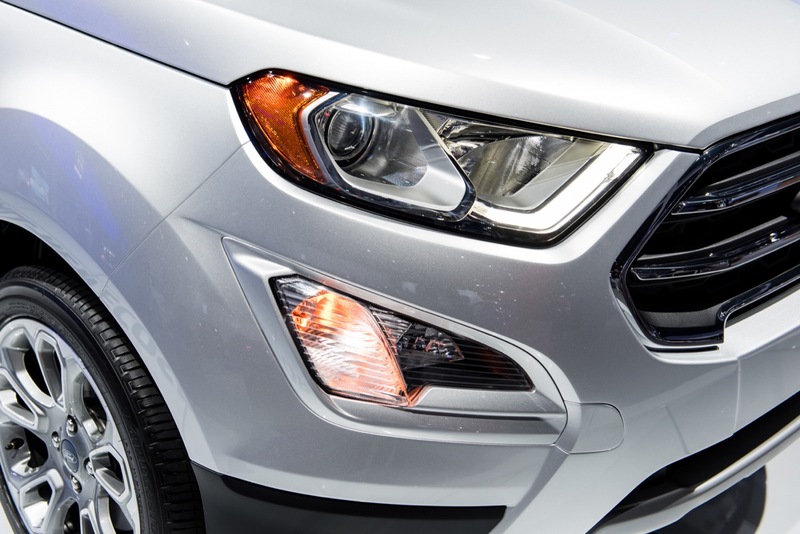 Ford claims that the CUV was the subject of the first-ever Snapchat vehicle reveal, with last night’s unveiling being shared live on the app. 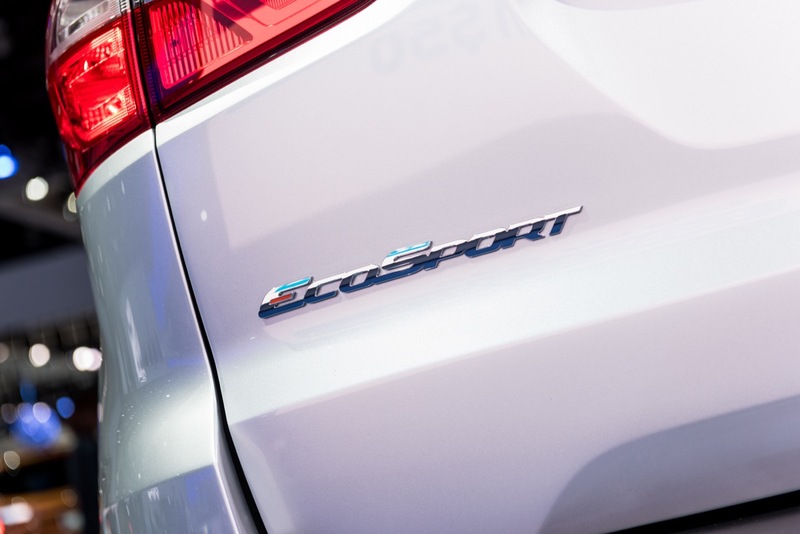 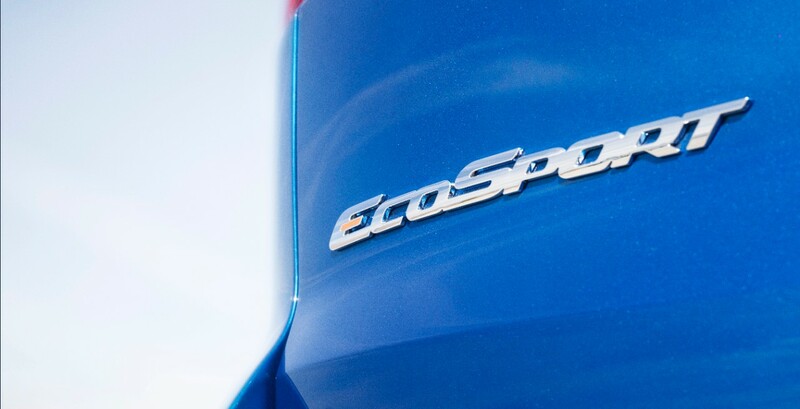 The US-spec Ford EcoSport, due to arrive for the 2018 model year, will offer buyers the option of either a 1.0-liter EcoBoost three-cylinder or a normally-aspirated 2.0-liter. 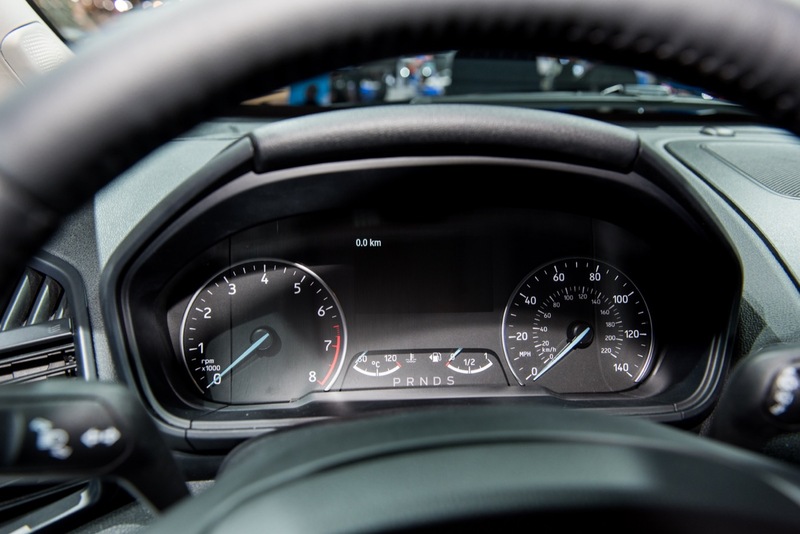 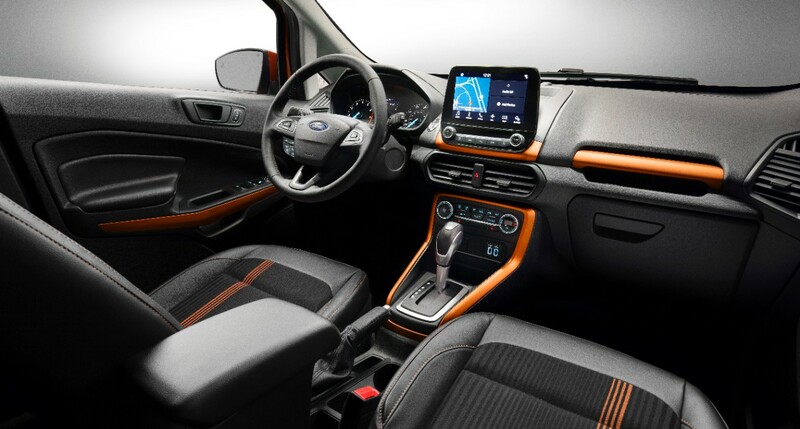 Both engines will ship with Ford’s 6-speed PowerShift dual-clutch transmission, and the latter will include the automaker’s Intelligent 4WD system as standard. 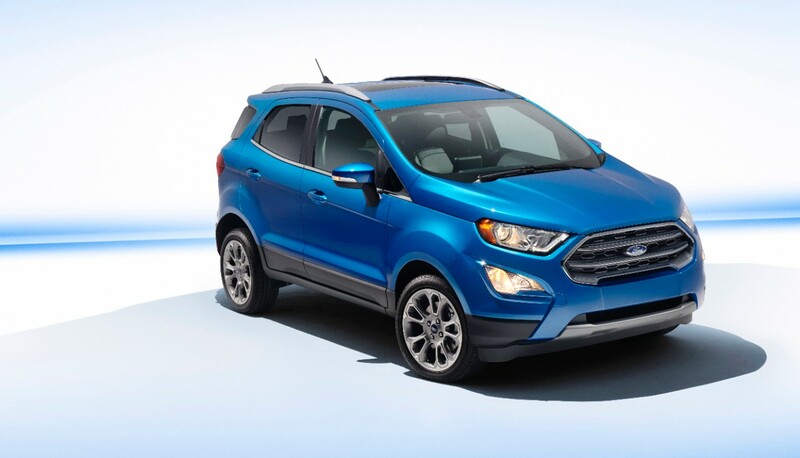 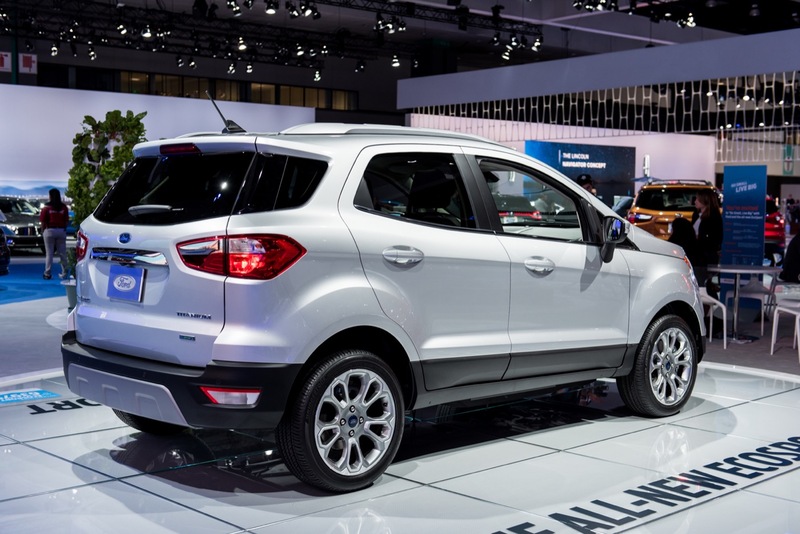 But we rather doubt such trivialities will matter much to the average Ford EcoSport buyer. 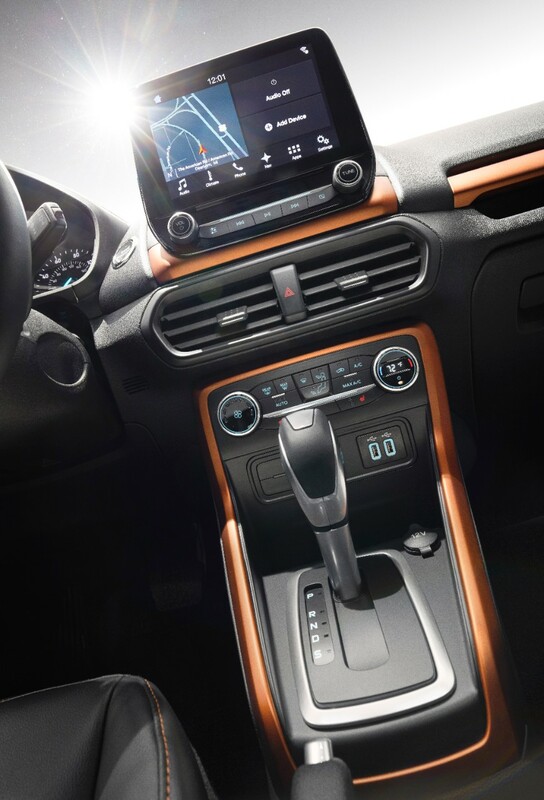 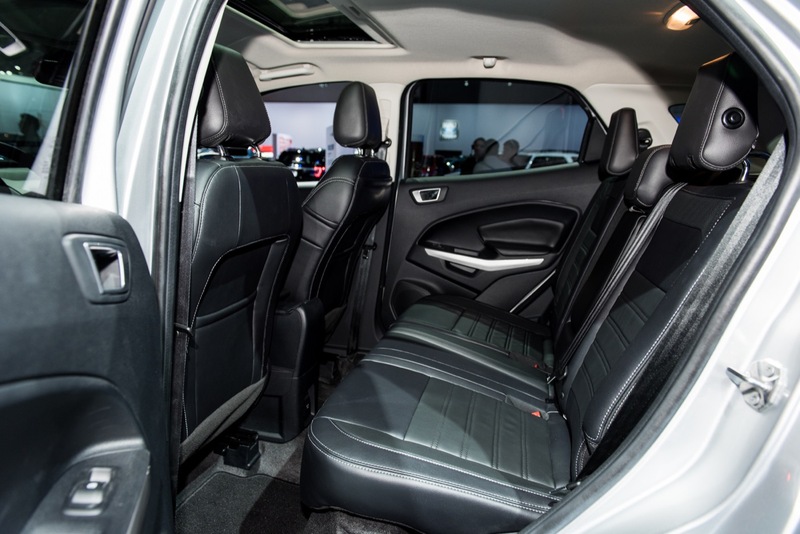 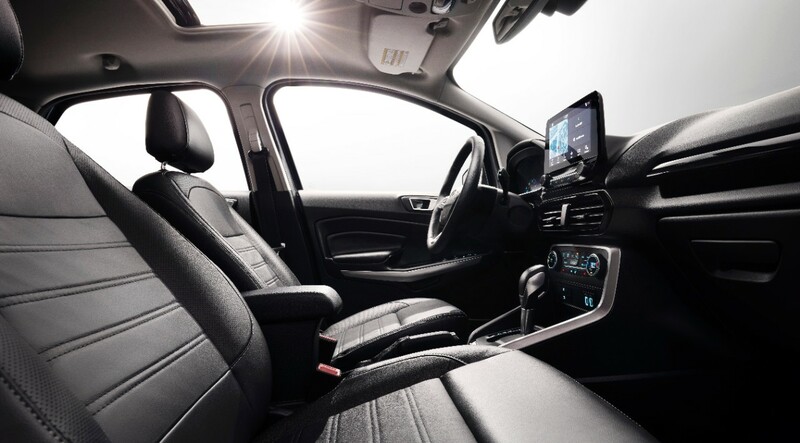 What might matter to him more is the crossover’s available, 675-watt premium audio system from B&O PLAY, which will come as standard with the Titanium trim level. 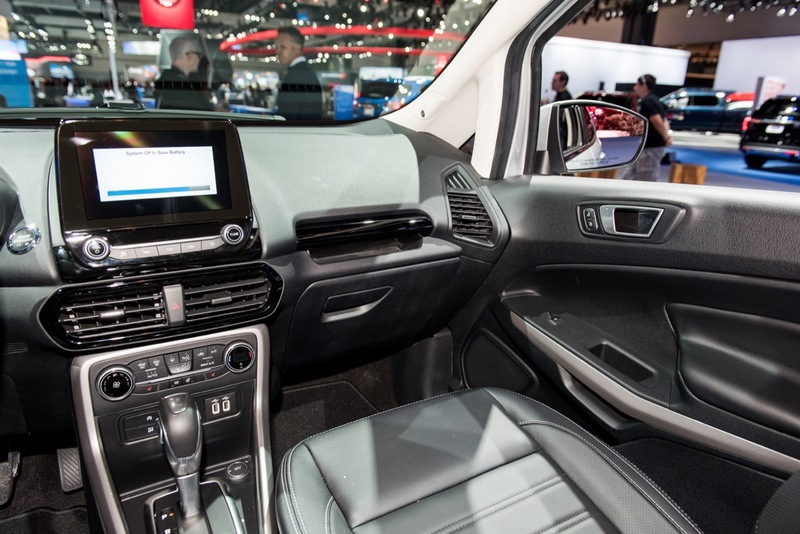 The product of hundreds of man-hours from Harman engineers, the system features a total of 10 speakers, including tweeters and woofers in the front doors and a subwoofer in the rear. 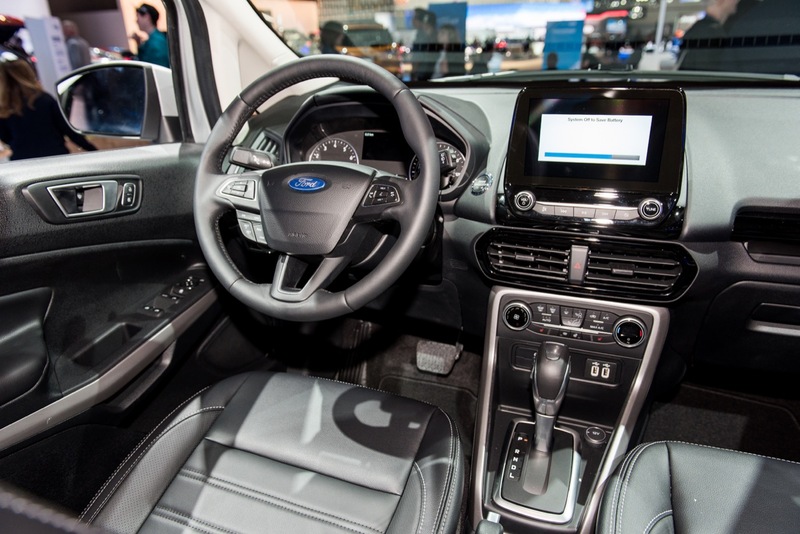 The premium B&O audio system will take its orders from an 8-inch touchscreen with Ford’s latest SYNC 3 infotainment system. 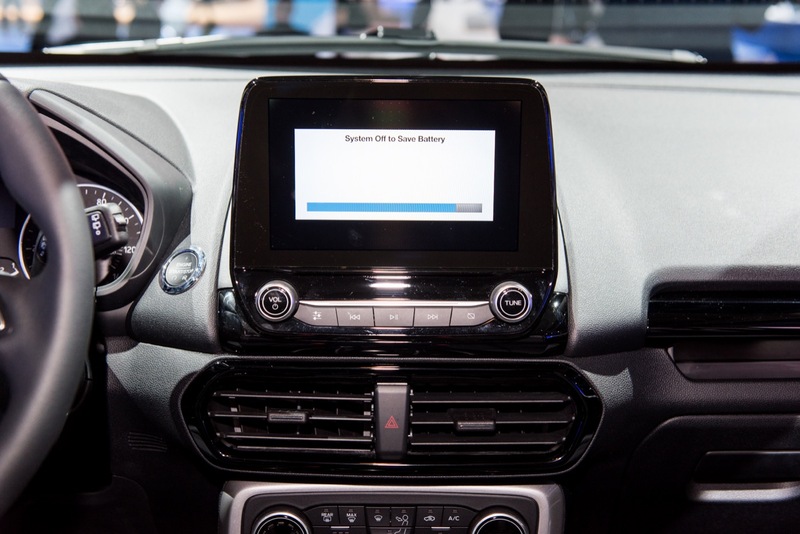 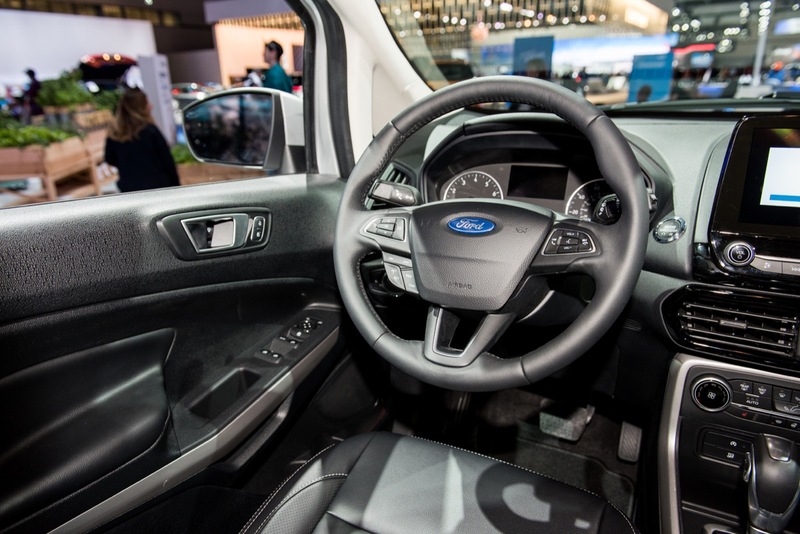 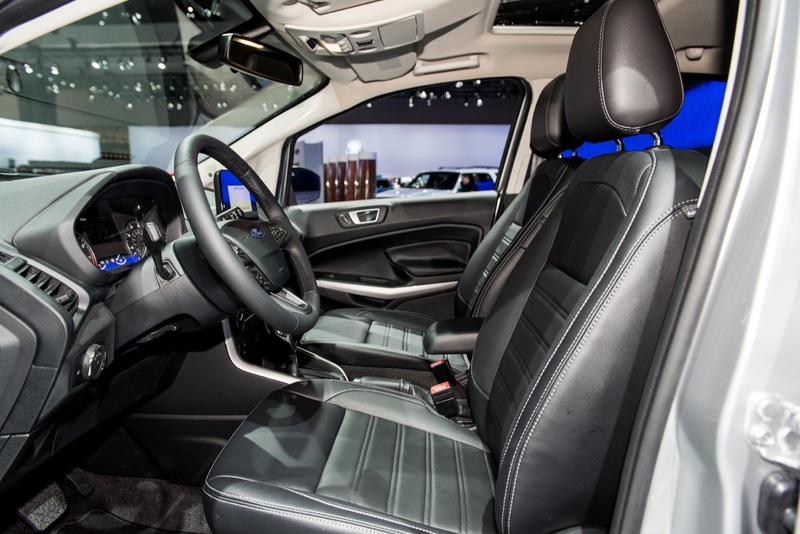 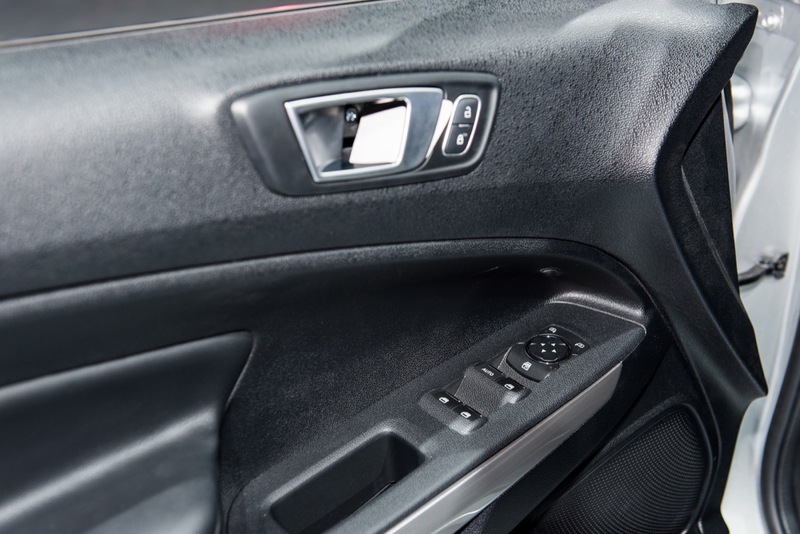 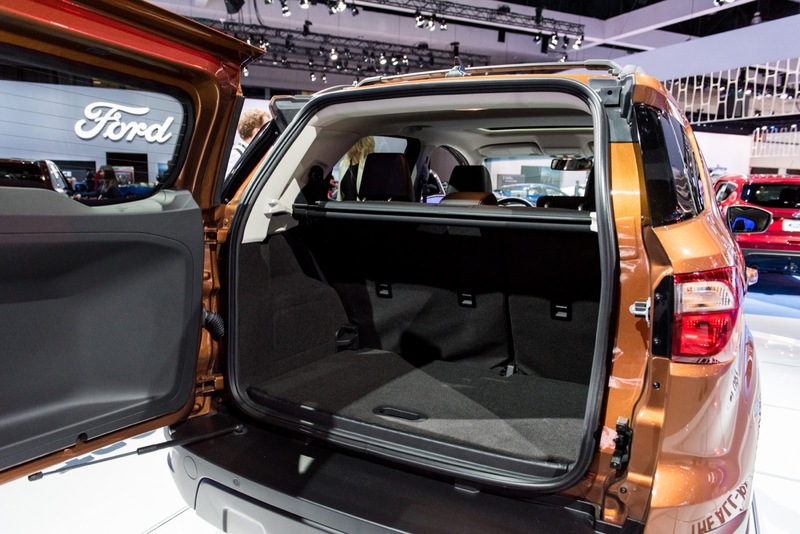 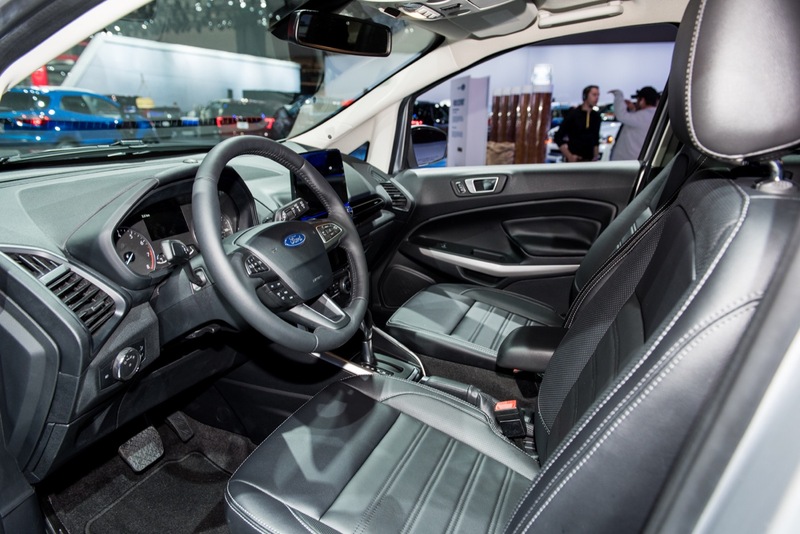 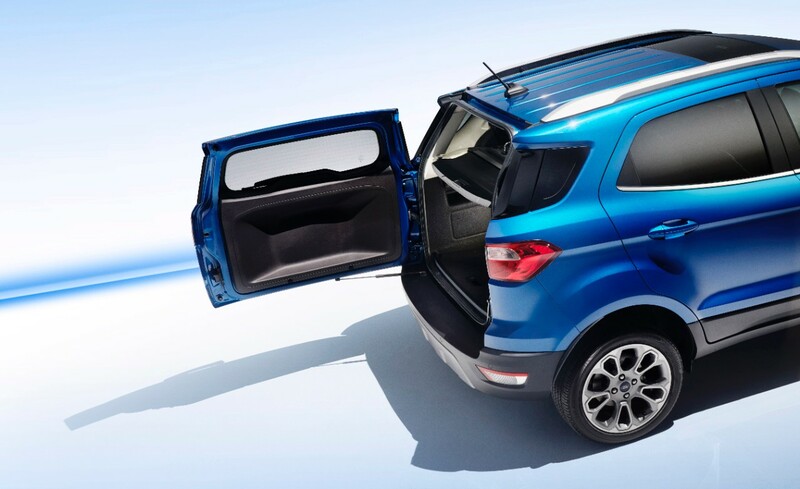 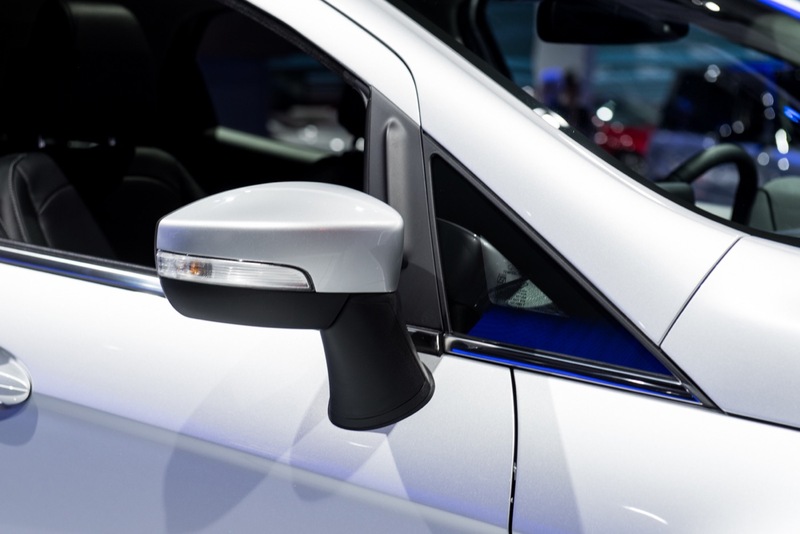 Ford’s SYNC Connect remote vehicle access system will be available, as well. 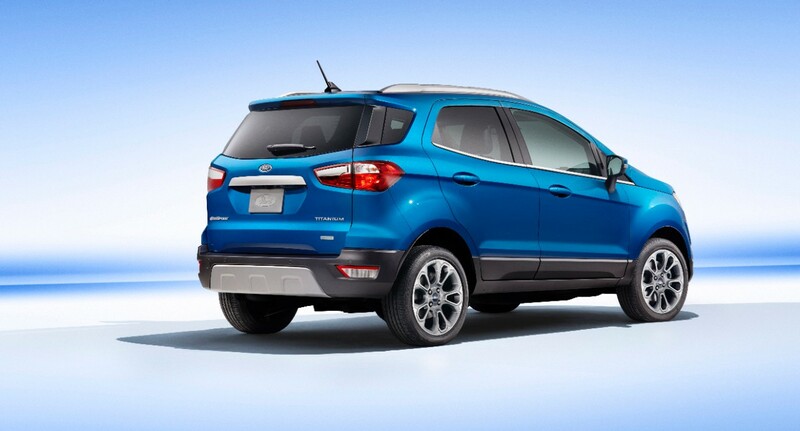 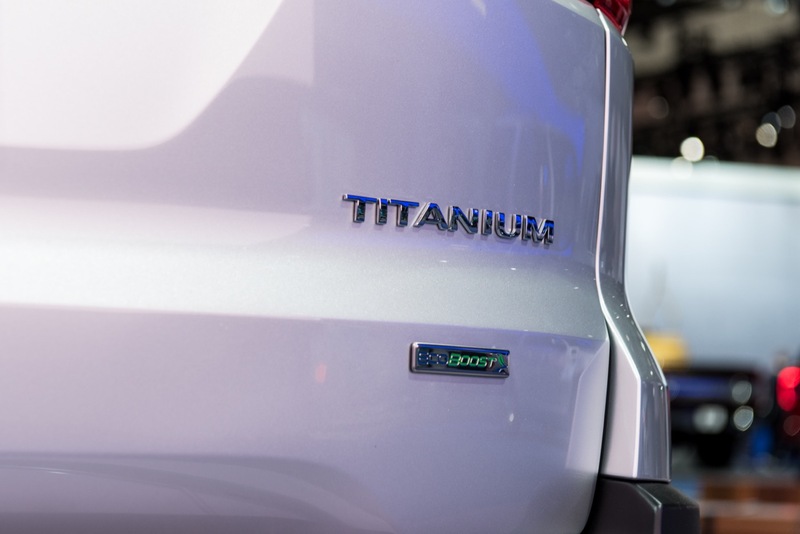 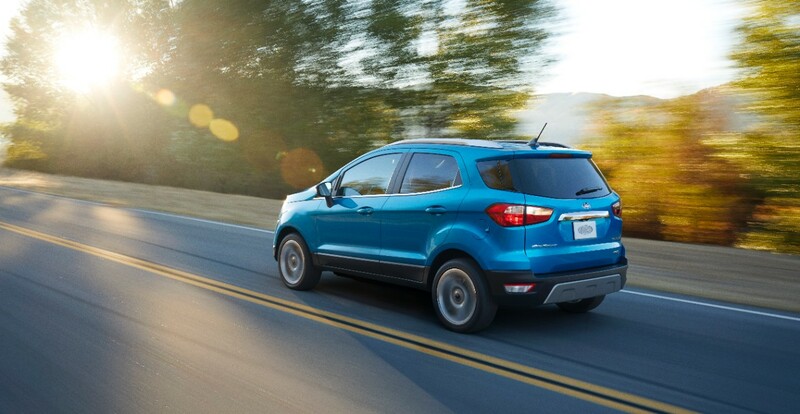 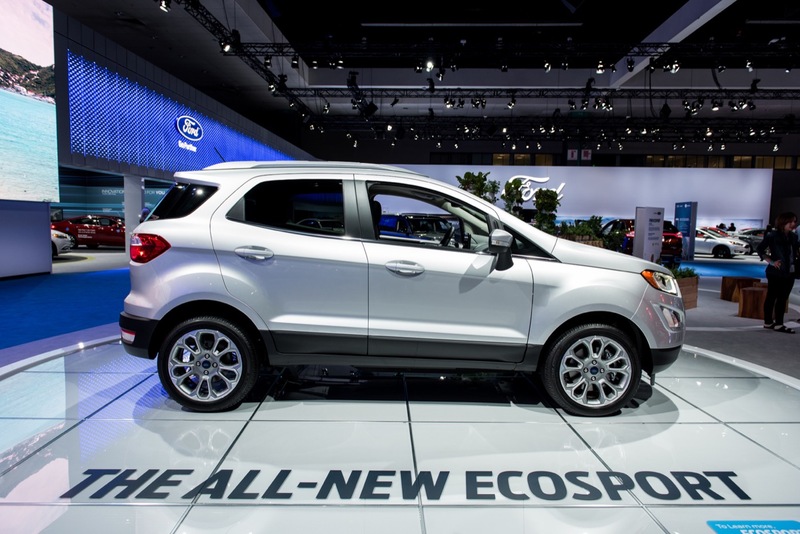 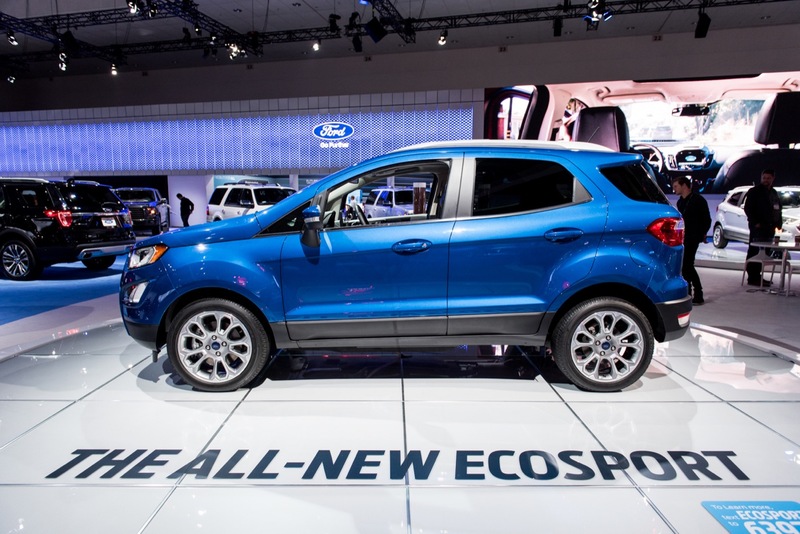 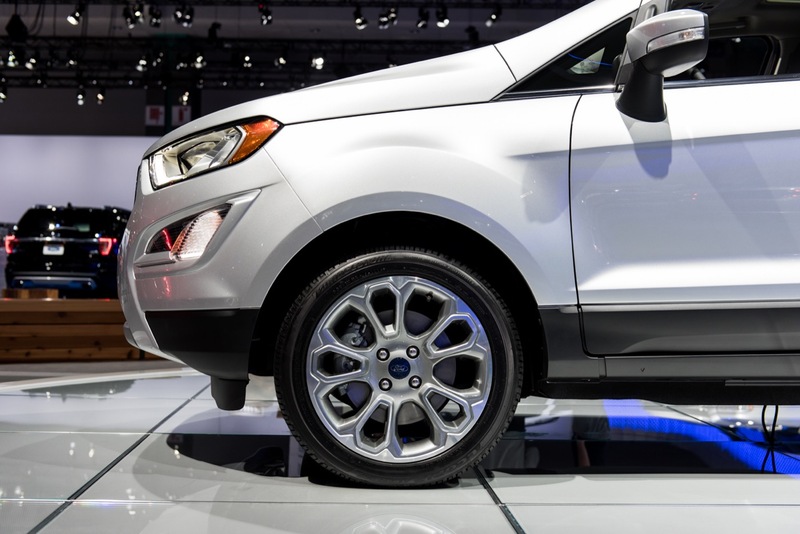 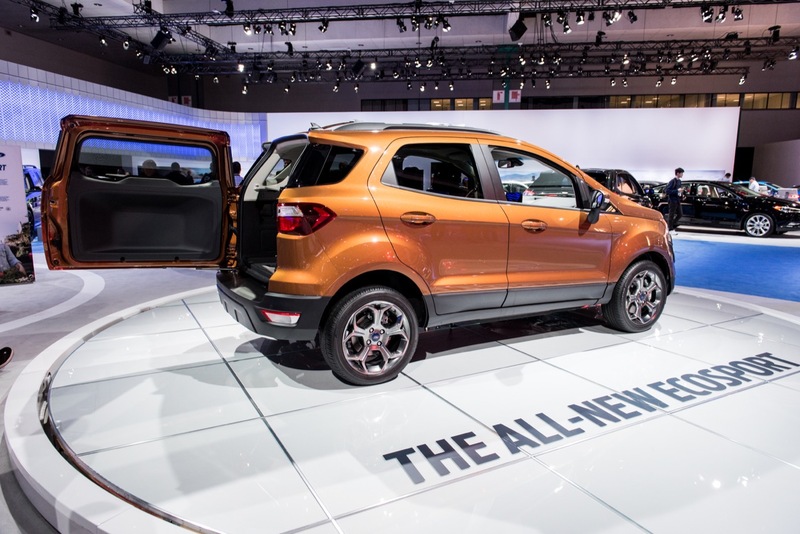 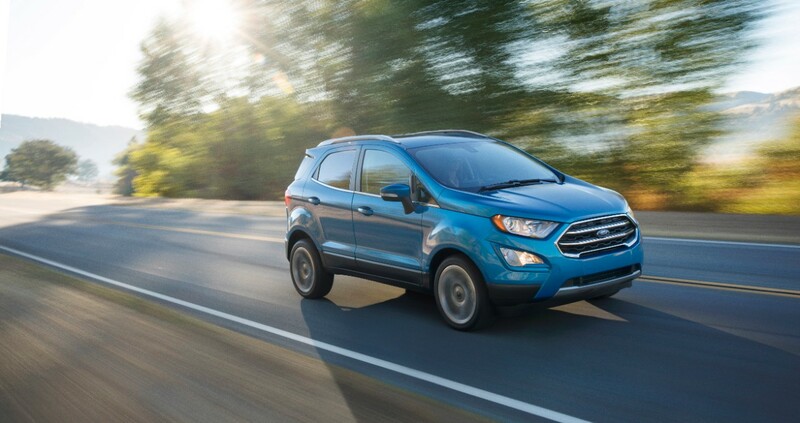 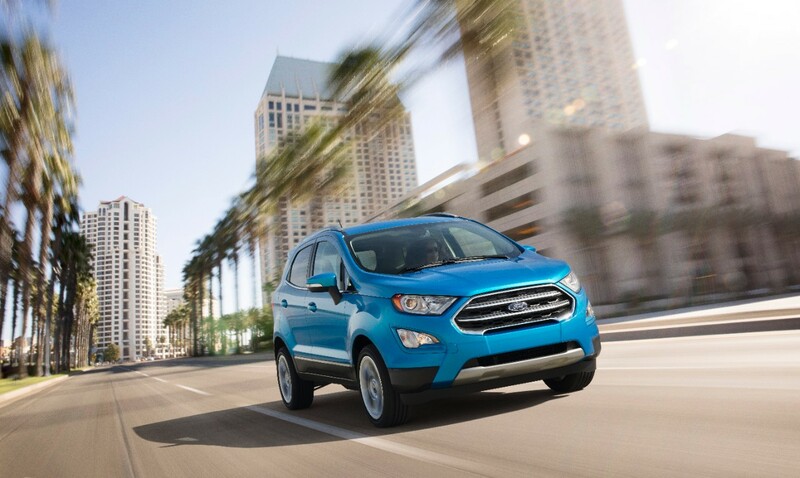 Ford’s slogan for the new Ford EcoSport in North America is “Go Small. 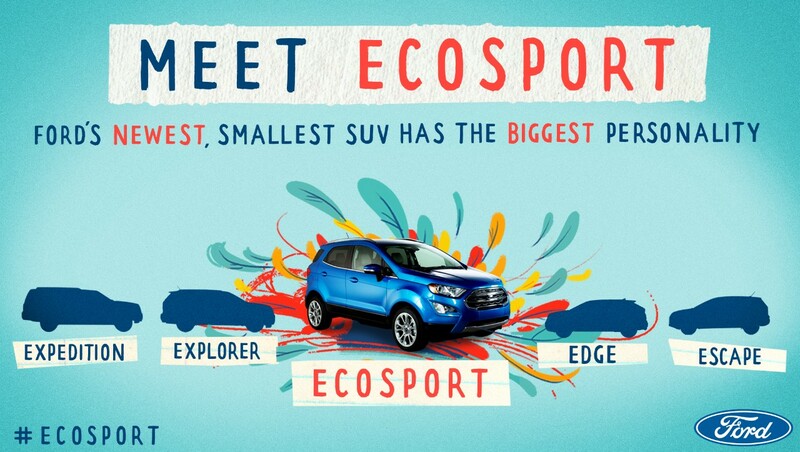 Live Big.” Of course, “going small” is rather inevitable in a pint-sized crossover such as this, but we’ve no doubt that the EcoSport will pull in its fair share of minimalistic Millennials who “prize experiences over possessions,” or however the old cliché goes.